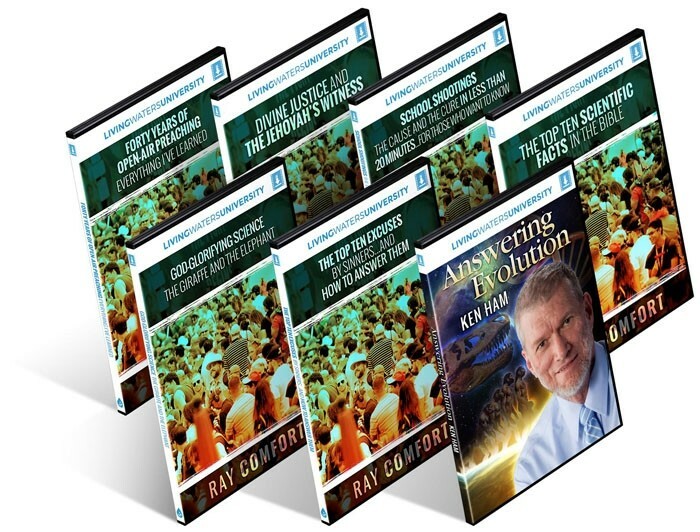 Seven new downloadable films by Ray Comfort. Each film is a powerfully effective way to reach millions with the gospel—and it’s an effective way to equip Christians to reach the lost. These digital downloads are perfect for youth or church group study—each film comes with its own exclusive study guide. Please note: These are the digital download files for “The Exclusives”. If you want the USB flash drive, or buy individual downloads, you can do so HERE.